As we rapidly approach the middle of 2018, it’s hard for us to believe that The Fandomentals has been running strong for a couple of years. We owe that all to our readers, and the experience has been absolutely incredible, at least as far as we editors are concerned. We’ve really tried to build something unique here—a place where thoughtful, and even over-zealous analysis of media is valued, and where people feel safe to engage in debating various aspects of the things we watch and read. We are truly humbled and pleased to find that others value as well, since we continue to grow every day. We’re also well aware that we owe every drop of success to our contributors. We adore the team we’ve built and without their hard work and dedication, we’d have given up a long time ago. While we’re encouraged to see readership steadily climb, it’s simply not fast enough for us to get to a point where we can offer compensation to our writers, and that’s something we’re eager to correct. We debated many options: do we gate popular articles behind a paywall? Do we begin pushing video content that could be monetized? Ultimately, we realized that we truly don’t want the experience for our readers to be altered in any way. So here’s the good news: if you want to keep on keepin’ in, visiting our site, reading articles, commenting, and listening to podcasts…you’ll be able to do just that, with no pressure to do otherwise. 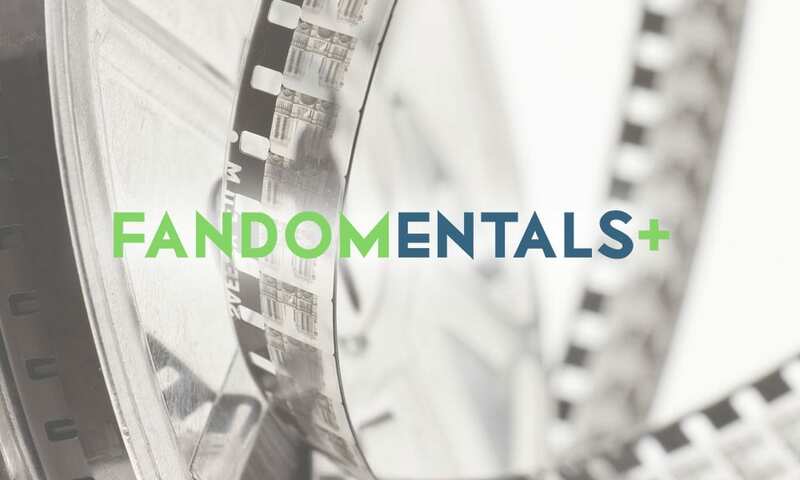 Whether you’d like to take Fandomentals+ on a trial spin, or you want to save and get a yearly subscription, we have options for you. And maybe a few new options coming soon! If you have an existing free account, please log in before you subscribe to a Fandomentals+ membership! Because we didn’t want to put our entire site behind a paywall. The idea of a paid subscription may not exactly set the world on fire, but we hope it’s fairly reasonable for less than the price of one latte a month. Plus, you have the knowledge that you’re helping to support the effort behind the pieces you’ve been enjoying here. Do I HAVE to purchase a FM+ membership? Absolutely not. The majority of our content remains open and free to read. Whether you choose to support us or not, we want to let you know that we appreciate you just coming here in the first place. We really feel like we’ve made a great home in this odd little slice of the internet, and we look forward to continuing on into this next exciting chapter. Will you offer tiered plans? As our site continues to grow, we plan to offer tiered plans with different benefits in the future. Can I purchase FM+ as a gift? Not currently, though we are exploring methods to potentially offer this in the future. You have a Fandomentals Store? We do! 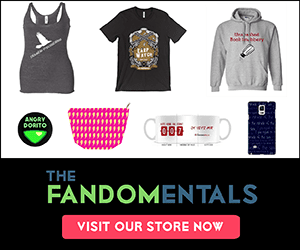 You can find all sorts of Fandomental gear there from sweaters to mugs to stickers. Click here to browse our catalog.